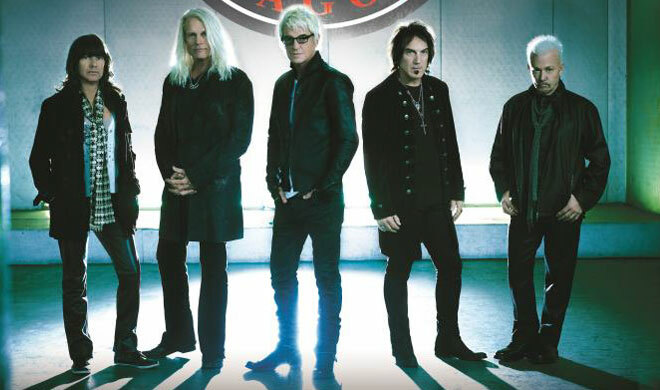 REO Speedwagon with special guest Sister Hazel is coming to the East Kentucky Expo Center on June 5th, 2019 @ 7:30 PM. REO Speedwagon is known for their many hits, such as “Can’t Fight This Feeling”, “Keep On Loving You”, “Time For Me To Fly” and many more. Tickets start @ $48.50. Tickets available this Friday, March 1 @ the Appalachian Wireless Box Office, Ticketmaster.com or charge by phone 1-800-745-3000.